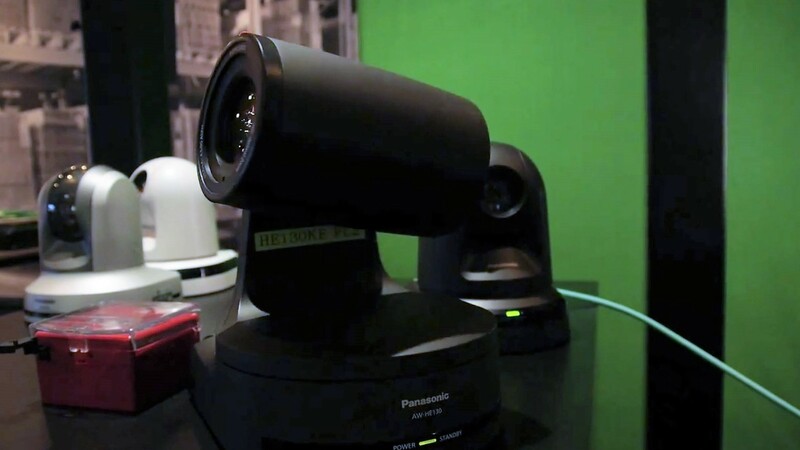 Panasonic and NewTek have successfully integrated Panasonic AW-HE130 and AW-HE40 series PTZ cameras with NewTek’s open Network Device Interface (NDI) technology to stream H.264 video over IP to NDI-compatible systems and devices. 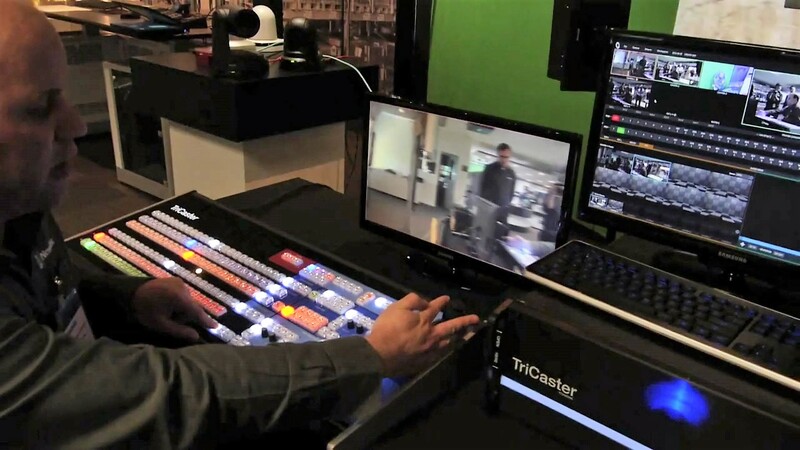 When added and configured as production inputs using NewTek Connect Pro software, the AW-HE130 and AW-HE40 cameras become recognizable on the LAN as NDI video sources. 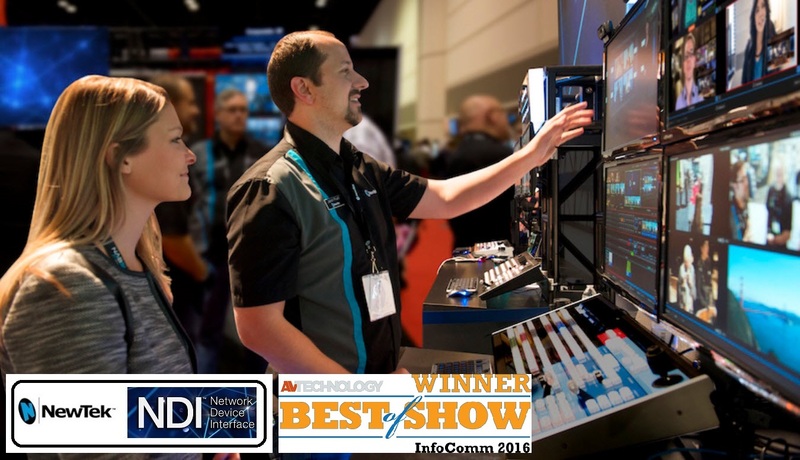 With a growing number of products from top manufacturers already utilizing NewTek’s bi-directional NDI technology enabling IP interoperability, the implementation of NDI and compatibility with NewTek Connect Pro allows AW-HE130 and AW-HE40 series PTZ cameras to be integrated seamlessly with new and existing SDI and IP-based technologies, including video mixers, graphics systems, capture cards and other production devices, as part of an interconnected production workflow.